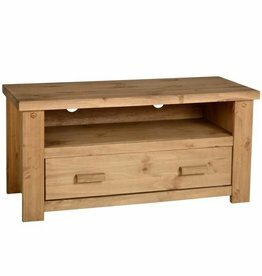 Discover our wide range of TV stands, units and cabinets. Toronto 190 cm wide TV cabinet. White high gloss fronts with San Remo oak insert. W:190 x H:52.5 x D:45.2 cm. Zingaro 1 door 1 drawer TV Unit. The cupboard space is perfect for DVDs, games, and anything else you may need. Zingaro 2 drawer 1 door TV unit. W:163.4 x D:44 x H:51.5 cm. With the walnut and dark panel finish. W:176 x H:74.3 x D:40 cm. Silver 2 drawer coffee table. So perfect for the Urban Chic lounge. Aluminium and copper media unit. 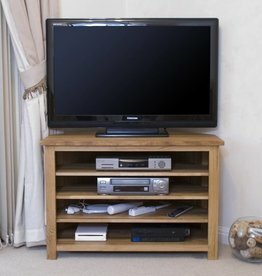 London oak large TV unit. 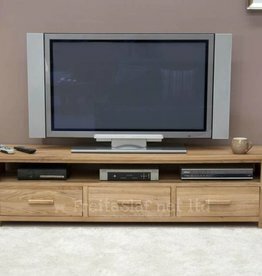 Beautiful TV Unit with glass doors and fixed shelves. Lola modern TV cabinet with LED lights. There is storage space behind the geometrically shaped doors. 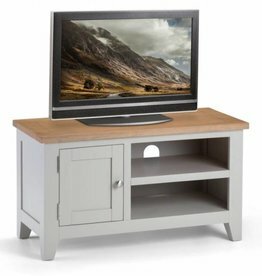 Chelsea white gloss wide 3 door TV unit. Integrated handles. In white gloss with an oak trim. Chelsea living white wide TV unit. Modern handle free solution, soft close door hinges. Miami high gloss TV stand. Available colours: grey, black, red & white. 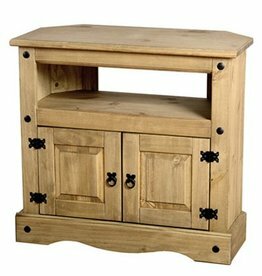 Combines modern and rustic styles to create a truly eye-catching piece of furniture. Ample storage and unusual design, a winning combination. Space saver cabinet with room for all your TV, VCR and DVD equipment. 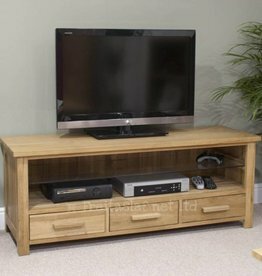 Opus oak corner TV plasma unit. Constructed from the finest quality European Oak. Solid oak tops, bevelled toughened glass. 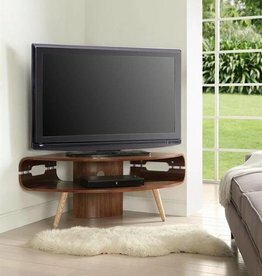 The Opus solid oak TV/plasma unit is the perfect addition to any lounge. 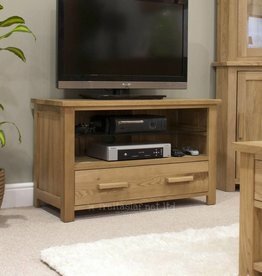 The Opus solid oak TV cabinet is the perfect addition to any lounge. 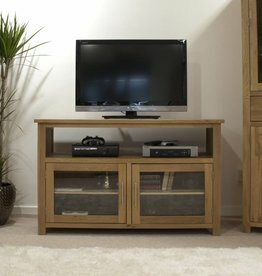 Opus oak wide plasma unit.